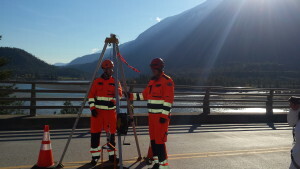 Do you require professional technical rescue services for your project? OH&S Safety Consulting and Training Solutions has you covered for your standby confined space rescue requirements. 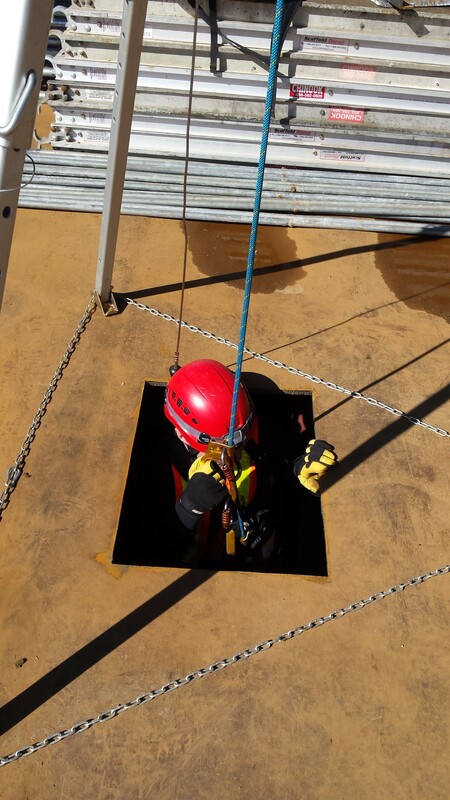 Highly trained professional rescue teams ensure that you exceed regulatory requirements for you confined space projects and provide you with peace of mind that your confined space entry will be conducted safely. 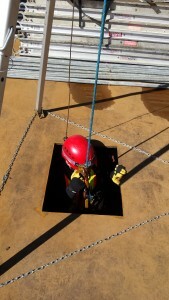 Over half of all confined space fatalities occur to untrained would-be rescuers. The unfortunate reality is that many of these confined space deaths could be prevented with further training or with the services of a professional rescue team. 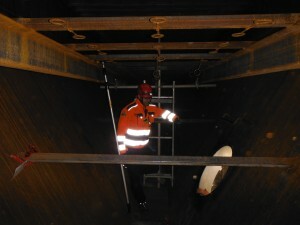 The next time you are required to enter a confined space phone OH&S Safety Consulting and Training Solutions. We can help you exceed regulatory requirements.